Beautifully remodeled 3 Bedroom 2 Bathroom home in College Park. This home has been beautifully updated with no surface left untouched. Charming, charming, charming! Chip & Jo themselves would approve! Custom concrete countertops in every wet area, beautiful hardwoods and everything renovated with style in mind. Boasting nearly 1400 sq feet in College Park, this home is an absolute must-see! Enjoy your morning coffee on the quaint front porch and your nightly wind down in the spacious backyard. Schedule a showing on this move-in-ready home TODAY! Lot Size: 0.16 Acres / 7139 Sq. Ft. Directions:Edgewater Drive South towards Edgewater High School, Turn Right on Murray Road, Turn left on Knollwood Circle. Home on Left. SchoolsClick map icons below to view information for schools near 1632 Knollwood Circle Orlando, FL 32804. Listing provided courtesy of Vintage Properties Group. MFRMLS data last updated at April 19, 2019 11:40:49 AM PST. Home for sale at 1632 Knollwood Circle Orlando, FL 32804. 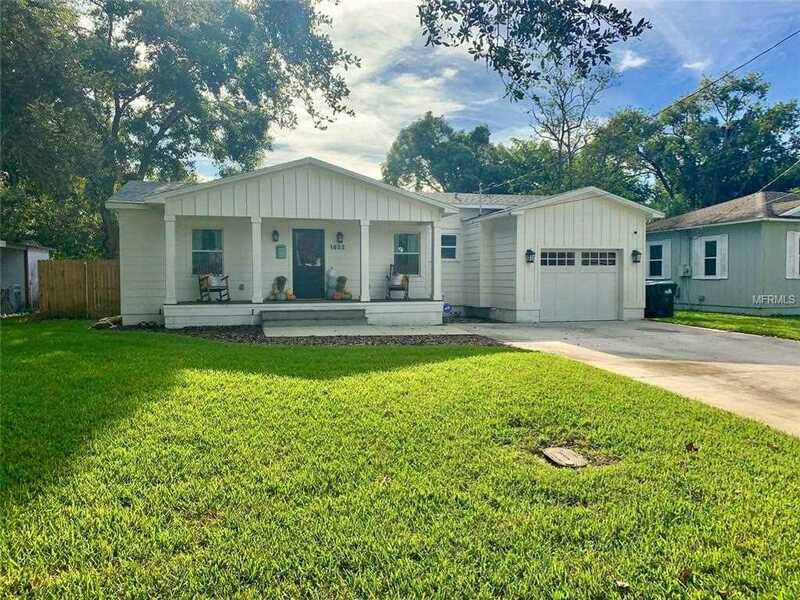 Description: The home at 1632 Knollwood Circle Orlando, FL 32804 with the MLS Number O5744628 is currently listed at $329,000 and has been on the Orlando market for 141 days. You are viewing the MLS property details of the home for sale at 1632 Knollwood Circle Orlando, FL 32804, which is located in the Crestwood Estates subdivision, includes 3 bedrooms and 2 bathrooms, and has approximately 1396 sq.ft. of living area.